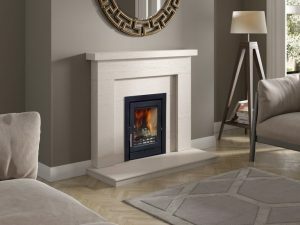 Whether you’re looking for a wood burning stove or a multi fuel stove, Bonfire can supply and install exactly what you want. 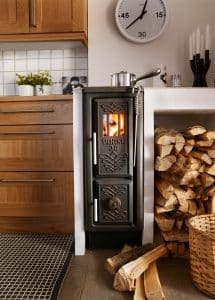 We have a huge range of wood burners and multi fuel stoves from the very best manufacturers, including modern, traditional, inset and free-standing units. 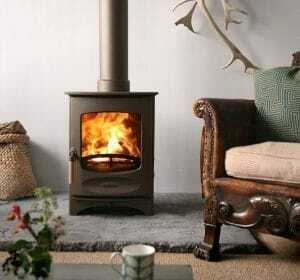 We have been installing stoves throughout Berkshire, Hampshire and Oxfordshire for many years and would be delighted to help you decide which stove best meets your needs. 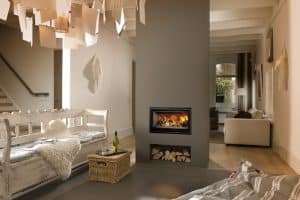 You can ask us any questions or request a FREE survey by getting in touch with us here.